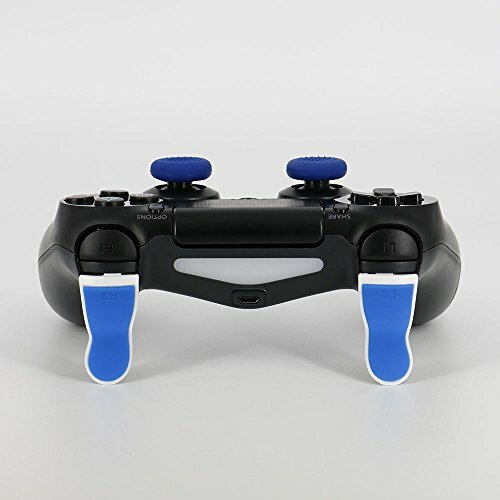 Fit for Sony PlayStation 4 /PS4 Slim/ PS4 Pro Controller. Reduce trigger lag and increase response times. Improves accuracy. Outfit all your controllers and gain a competitive advantage over your opponents. It's easy enough to install. You needn't to take apart the shell.